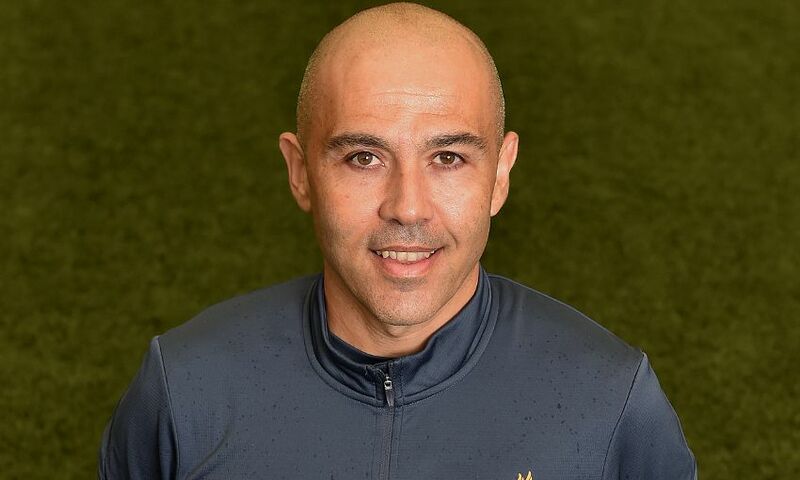 Liverpool Football Club wishes to announce that first-team physiotherapist Ruben Pons has left his post with immediate effect. Ruben would like to express his gratitude to colleagues, supporters and playing staff for making his time at the club a memorable experience. The club thanks Ruben for his work at Melwood over the last four years and wishes him well for the future.